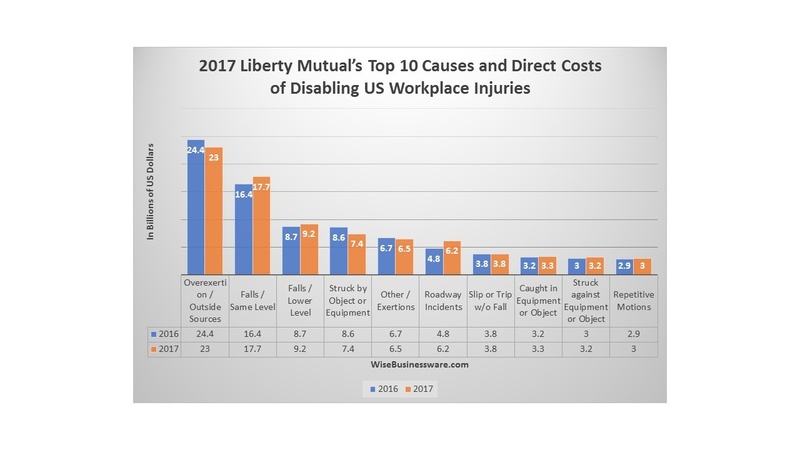 Recently, Liberty Mutual compiled the 2017 annual report providing eye-opening facts about workplace safety that may change how you think about safety within your own company. The report's central theme this year is " Knowledge is Power." This year's study presents a warning about unsafe practices and their impact on the entire company. It also provides a reminder on how you need to remove complacency from your workplace regarding potential risks and unsafe practices. Safety professionals who have been seeking a stronger financial incentive to help make workplace safety a top priority now have one. In the wake of a steady stream of workplace safety violations, the Federal Civil Penalties Inflation Adjustment Improvements Act of 2015, (hereafter The 2015 Act, outlined here), places a heavy thumb on the scale in favor of workplace safety by enabling OSHA to increase the cost of citations to employers for safety violations. A Regional Emphasis Program (REP) launched by the Occupational Safety and Health Administration (OSHA) is targeting manufacturing industries in the Midwest. Implemented in January of 2016, this OSHA REP targets Midwest manufacturing industries in Missouri, Kansas and Nebraska. As part of the REP, industry manufacturers with high rates of injury or illness will be more likely to receive a comprehensive health and safety evaluation by OSHA. 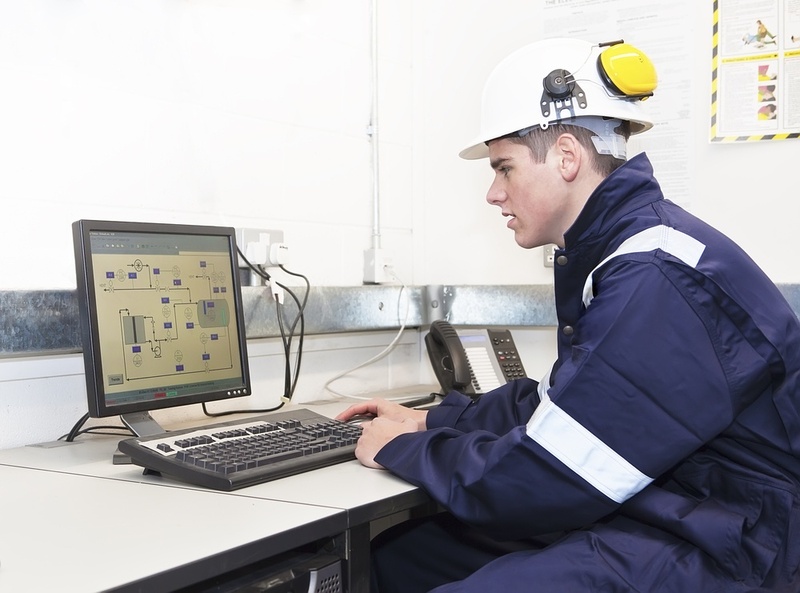 In order to be prepared for these potential evaluations, manufacturers must take steps to improve their health and safety training programs. 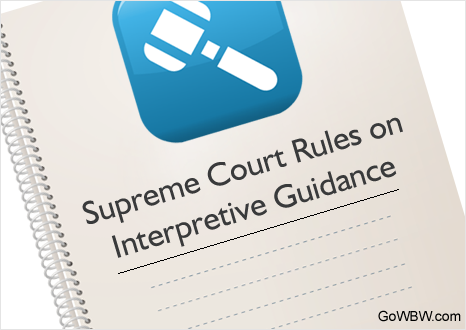 A recent Supreme Court ruling made it easier for federal administrative agencies to change their previously issued guidance on the agencies' rules. Before, the agencies were required to engage in a formal process of giving notice and accepting comments whenever they rescinded their guidance. In Perez v. Mortgage Bankers Association, Docket No. 13-1041, however, the Court unanimously held that the Administrative Procedure Act (APA) does not require the agencies to engage in that formal process. 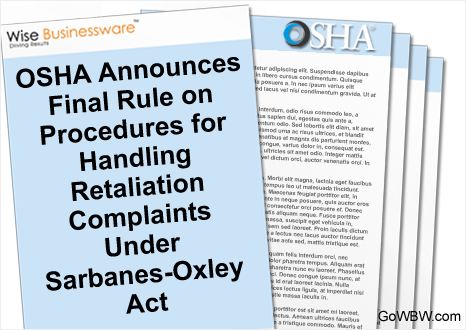 Can the ruling lead to OSHA changes? 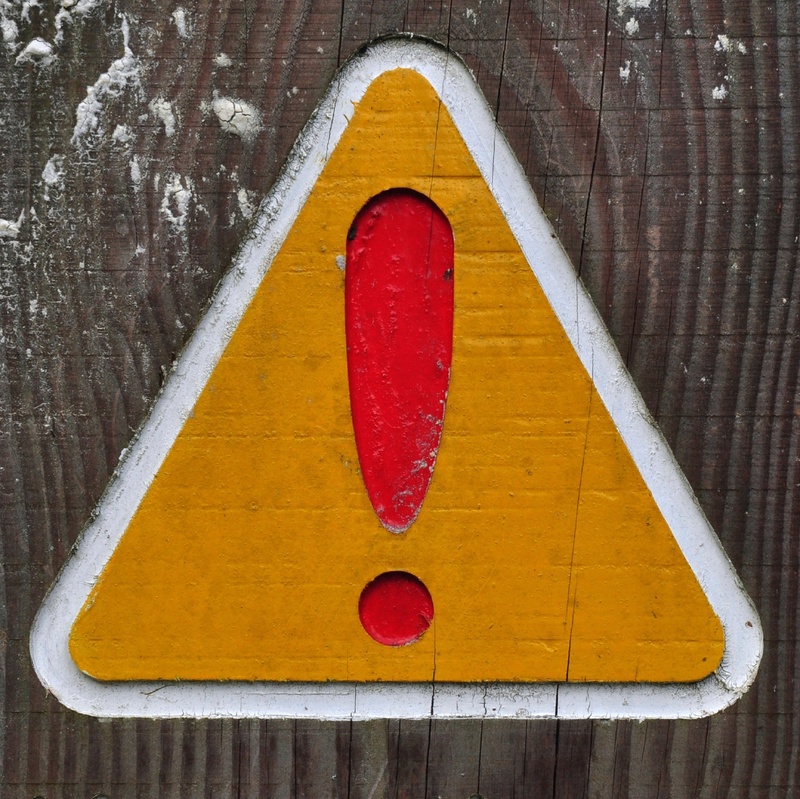 To the extent that the APA applies to OSHA on this issue, then OSHA will be able to make significant changes in the guidance it issues without prior notice. These abrupt changes could increase uncertainty for companies that rely on OSHA's guidance when making decisions about how to comply with OSHA regulations.